"Late-Cycle Investing: Are Client Portfolios Ready For The Turn?" 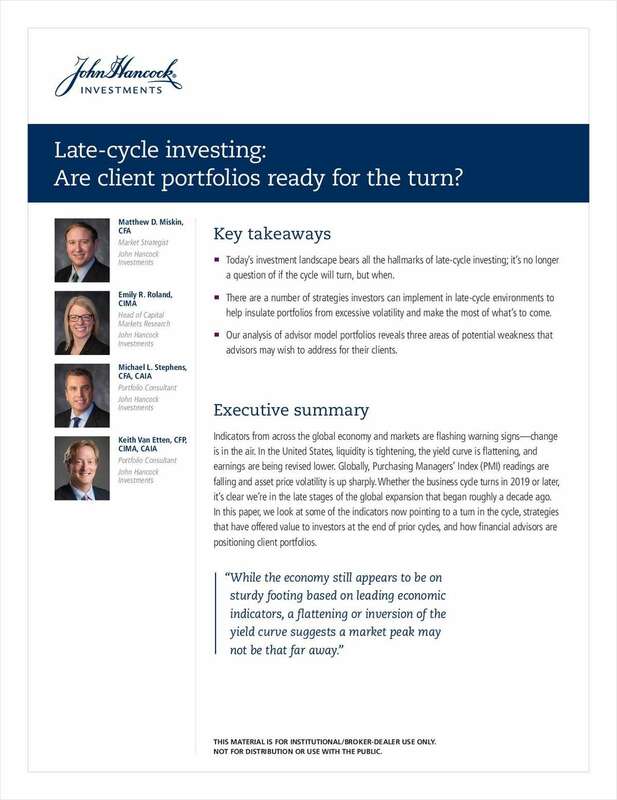 Free White Paper: "Late-Cycle Investing: Are Client Portfolios Ready For The Turn?" 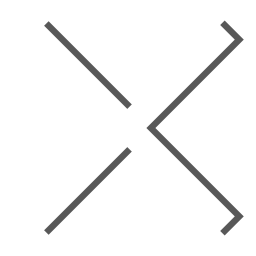 By submitting this content request, I have legitimate interest in the content and agree that John Hancock Investments, their partners, and the creators of any other content I have selected may contact me regarding news, products, and services that may be of interest to me.